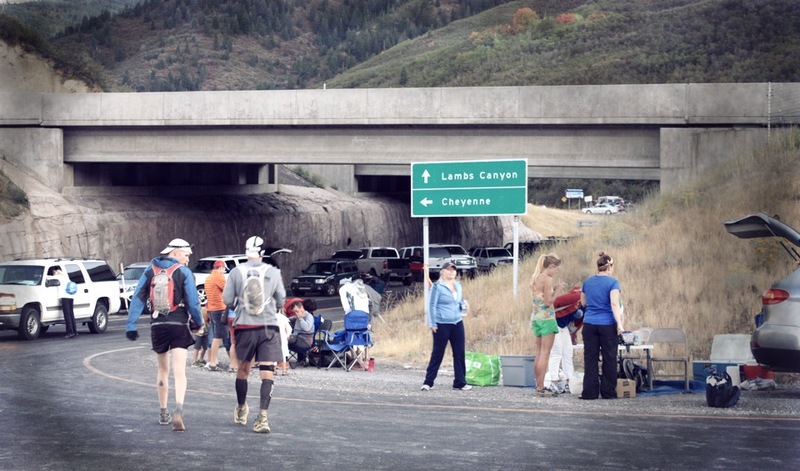 Can we walk or hike our way to a faster ultramarathon? Evidence suggests that walking (fast hiking, walking or power hiking) may just be the key to finishing ultra marathons faster for those with an average pace of 15 minutes per mile or slower. We will look at two considerations that frequently come into play during an ultra marathon: The amount of energy we use and muscle fatigue. First, let’s consider the opportunity for using energy most efficiently. A study done at the Washington University School of Medicine looked at the amount of energy utilized while walking and running at various speeds. The participants each walked for 5 minutes at various paces ranging from 4 to 10.4 kilometers per hour and ran for 5 minutes at paces from 7.2 to 10.4 kilometers per hour. The study concluded that walking burns more calories than running at speeds greater than 8 kilometers per hour (5 miles per hour). The crossover for the amount of energy consumed running vs. walking occurs around 4.5 miles per hour. This point where walking becomes more difficult and expends more energy than running is referred to as the preferred walk-run transition speed (PTS). 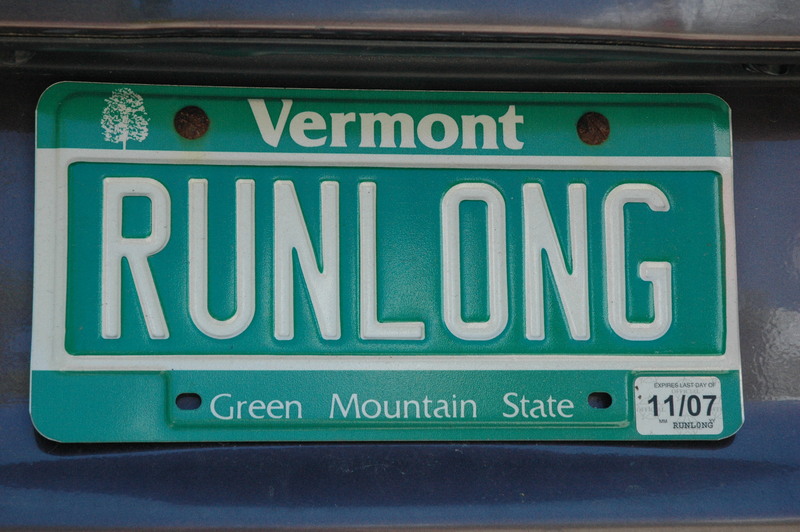 It occurs around 5 mph but that number varies based on training, fitness, running style, walking style and body type. The net take away is that you burn fewer calories walking under +/- 4.5 mile per hour or 13:20 minutes per mile. Next, let’s consider the muscle fatigue. For decades, muscle fatigue had been largely ignored and misunderstood. Leading physiology textbooks did not even try to offer a mechanism why fatigue occurred. In a report published by the National Academy of Sciences, Dr. Marks says the problem is calcium flow inside muscle cells. Calcium in cells normally ebbs and flows to control muscle contractions. When muscles grow tired, tiny channels in the cells start leaking calcium, and that weakens contractions. The fatigue is then compounded because this leaked calcium also stimulates an enzyme that eats into muscle fibers adding to the muscle exhaustion. However, a better theory may be that resistance to fatigue is related to the way in which runners’ leg muscles function as “reverse springs” during running. When a runner’s foot hits the ground, their key leg muscles actually expand (lengthen) at impact instead of compressing. After this stretch there’s a natural shortening that provides 50% of the propulsion needed in running – It’s like the snap-back of a rubber band after being stretched. This stretch-shortening cycle is not without its problems. Research shows that muscles become less willing to be stretched and less enthused about transferring energy in the stretched-to-shortened phase of the cycle during an extended running effort. This has been called “Stretch-Shortening Muscle Fatigue”. What actually causes this fatigue? Stretch-Shortening expert Paavo Komi of Finland notes that the stretch-shortening cycle actually damages muscle cells during prolonged running. Much of the damage probably occurs when muscles are stretched out at impact with the ground. Finally, a third theory has nothing to do with our muscles, but instead, our brains. What we know is that there is a large difference between walking and running when it comes to the mechanics each deploys. Running has an aerial phase (a time when no limbs are touching the ground). It results in a crash phase and offers only one support structure at a time. Walking on the other hand has no crash phase and is always supported by one or two legs. So, while the exact reasons for running fatigue are still being debated and explored we do know that walking not only conserves energy but has less muscle fatigue during similar time periods. 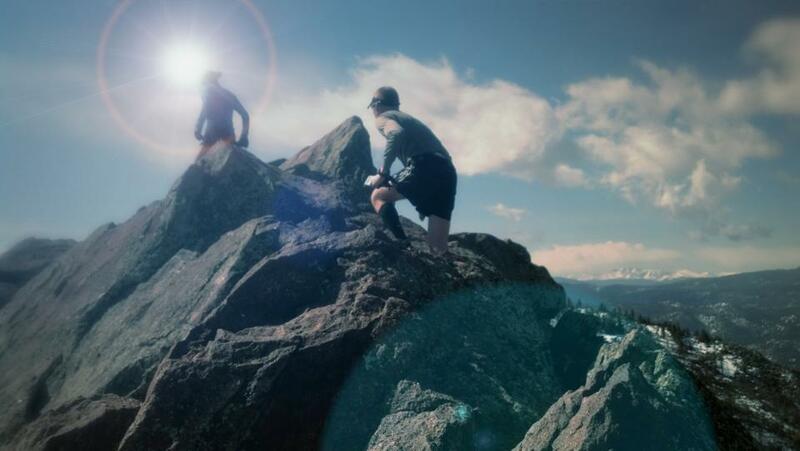 My take away from the countless hours of reading scientific studies is that power hiking or walking are ways to effectively conserve energy and delay muscle fatigue during ultra marathons and, in some cases, can net a faster ultra marathon. If running the first 50 miles of a 100 miler in 11 hours reduces to you walking 20 minute miles for the last 50 you’ll finish in 27.5 hours. 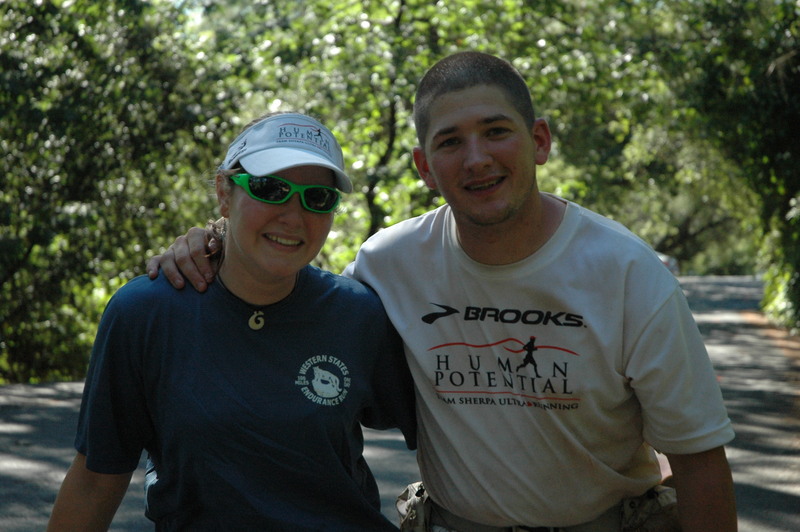 But if you power hike at 3.75 mph (16 minute pace) you would finish in 26.5 hours. I personally adopted power hiking training after my 2011 Copper Canyon race and have always considered it one of the best arrows in my quiver. Here’s wishing you miles of strong running – or walking – in your next race. 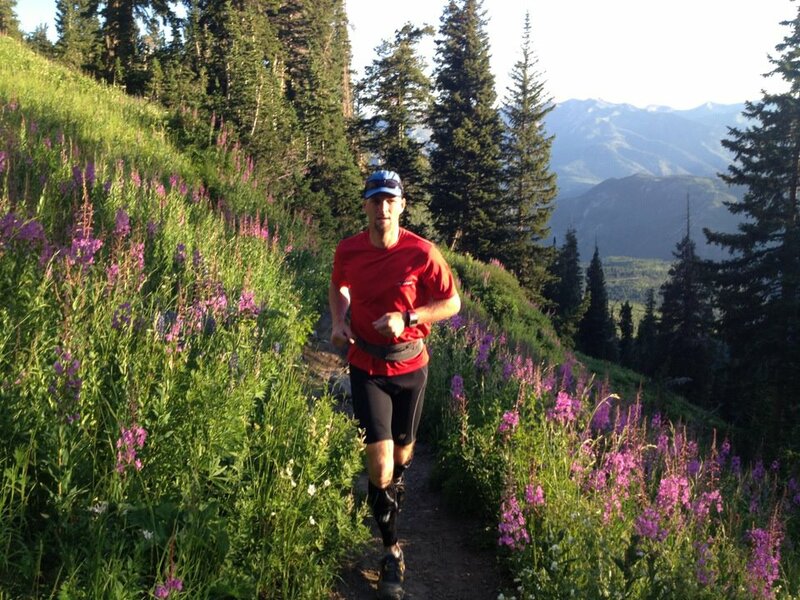 » Training » Is Walking the Key to Faster Ultra Marathons? 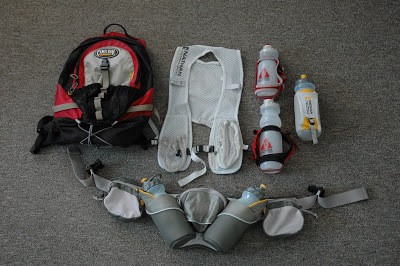 14 Responses to Is Walking the Key to Faster Ultra Marathons? Ok, except for the equations, this is some very interesting stuff here! Definitely something that I am working on, but makes more sense with some research behind it! Thanks for Sharing! This is completely true. I employ lots of walking in 200 mile mountain ultras and often I find myself power walking behind someone who is “running” and being able to keep up with them. My muscles feel much better at mile 150 if I don’t even run too fast early on. Even if I don’t always walk, I take plenty of walking breaks to easy the muscle strain.